Optimize 3.0 is an inbound marketing agency located in Westchester County New York, 30 mins from NYC. 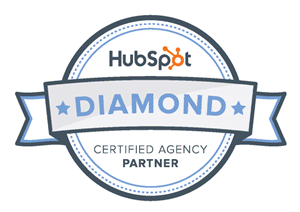 Founded in 2011, Optimize 3.0 is a Hubspot Diamond Level Hubspot Partner. We are one of the very first HubSpot partners. Small to medium companies seeking to initiate inbound marketing campaigns or more fully leverage their digital marketing initiatives. 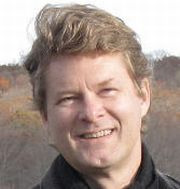 Large scale enterprises looking to augment existing digital efforts with inbound marketing. Companies using the HubSpot CMS looking for innovative website design and development based on inbound marketing principles. Our mission: Build scalable inbound marketing campaigns that deliver more visits and sales to your business. Our team: We are comprised of inbound marketing specialists and HubSpot COS developers that provide either specific or complete inbound marketing services.